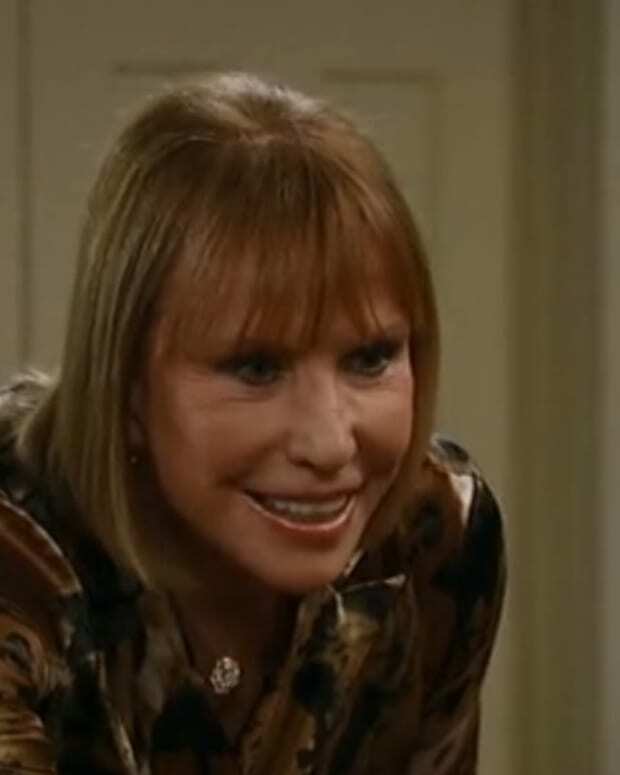 Perkie's Observations: Does Monica Have a Short Memory on General Hospital? 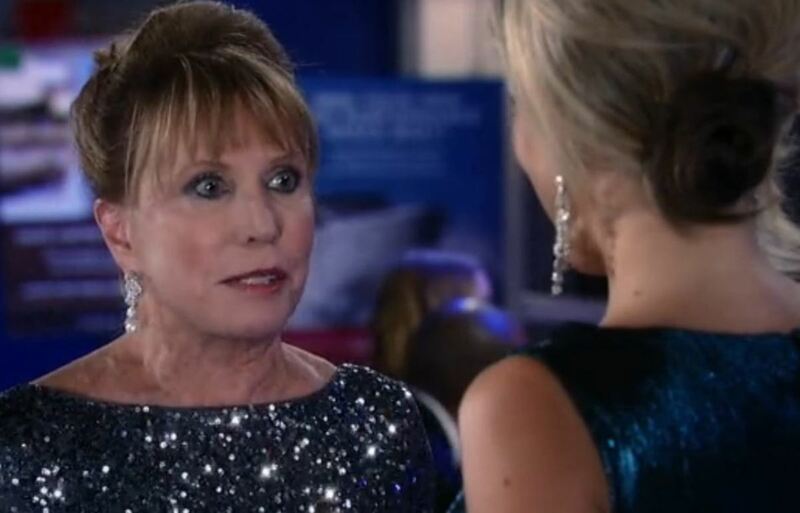 Liz wants to leave the gala but Liesl tells her that it&apos;s mandatory for hospital staff to attend. Liz is forced to walk in with Franco and Liesl. Julian asks the Davis girls for Alexis&apos; hand in marriage. All, including Molly, agree. Julian proposes to Alexis, who says yes. Kristina ducks out of the gala to spend quality time with Sonny. Laura apologizes to Jason for keeping the lie. A drunken Liz interrupts to point out that Laura (and Nik and Hayden and Lucky) all knew the lie so why is she the only one getting raked over the coals. Liz later apologizes to Laura for her bad behavior. Jason gets tired of being a human amongst people so Carly gives him the okay to leave. Monica&apos;s grateful to Carly for pushing Jason into going in the first place. Monica has clearly forgotten Carly&apos;s role in the death of Monica&apos;s other son. Tracy gushes over Paul, who later leaves the party to find Ava. Monica sees Michael&apos;s sonogram photo and comments on how soon the baby will be born, based on its size. Michael questions Sabrina about the baby. Robert and Anna find Jerry. He claims Robin was killed by Helena&apos;s henchmen and shows them a Polaroid of a shot Robin. Because rich henchmen carry around Polaroid cameras these days and not iPhones. After a battle Jerry and his minion escape with Robert and Anna on their tail. Robert tells Patrick to find Robin. Perkie's Observations: Does Nathan Have The Goods on Silas on General Hospital?